Our collection of Lilley girls' shoes is filled with gorgeous sandals, trainers, boots and more. If your little lady needs some new shoes, look no further than this amazing range. It’s your one-stop-shop for girl’s shoes with pairs available below to take you through all the season. Get your hands on some Lilley girls sandals this summer. When we tasked our team of in-house buyers to find top-quality shoes for even better prices, Lilley was one of the first brands they turned to. Their range of sandals really speaks for itself. Available in a range of designs and colours, there are girls’ wedges, flat sandals, strappy sandals and more for those fancy occasions. 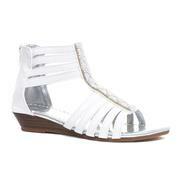 Wedge sandals are an absolute no-brainer in the summer and your little princess will look great in our Lilley wedges. Whether you’re going to BBQ with friends or have a big event, like a wedding, these sandals fit the occasion perfectly. 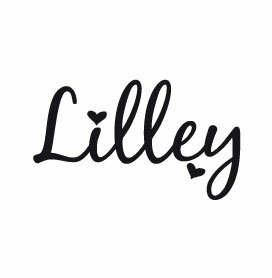 If you’re buying for an active girl, Lilley’s range of lightweight, stylish girls trainers will not only look great on her feet, but they’re comfortable and perfect for running around and playing. 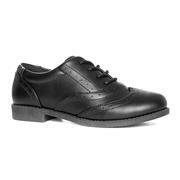 Need some new school shoes? You’re also covered below, Lilley’s girls’ shoes are perfect for taking them back to school with T-Bar, brogue and loafer designs. 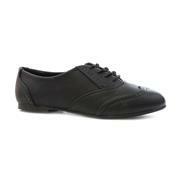 Or you can get your hands on their fab ballerinas, a favourite of the playground. Throw in some stylish ankle boots, wedge boots, calf boots and more and you’ve got a range of shoes that cover all the bases. All available with free & fast delivery within 2-4 working days and free to return in one of our over 500 UK outlets if you change your mind. 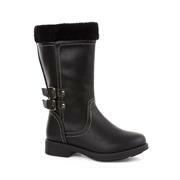 For high-quality shoes at low prices, shop at Shoe Zone. 65 products from £4.99 to £19.99.